Liam O'Donnell is a producer, director and writer who has worked on movies like Iron Man 2 (2010), Skyline (2010) and Aliens vs. Predator: Requiem (2007). He makes his directorial debut with Beyond Skyline which will be invading theatres this year. Another new image is here from Liam O'Donnell's feature Beyond Skyline (a sequel to the Strause brothers' 2010 film Skyline), and as always we have you covered. 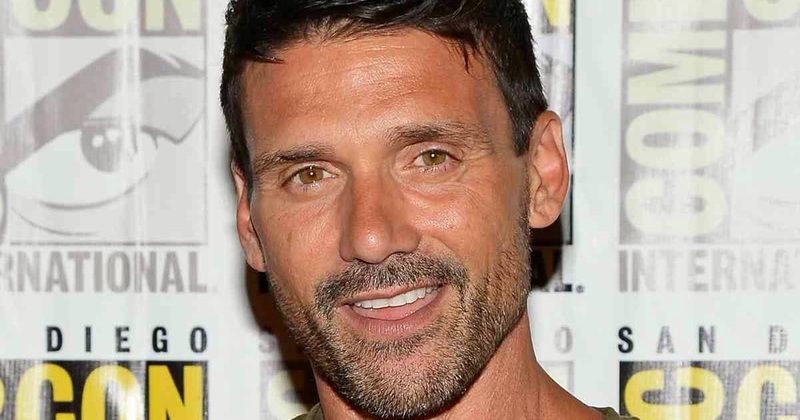 Frank Grillo is in final negotiations to return to star in Universal, Blumhouse and Platinum Dunes' "The Purge 3." "The Purge" franchise creator James DeMonaco is back to write and direct the latest sequel. Jason Blum is producing along with Sebastien Lemercier and Michael Bay, Andrew Form and Brad Fuller through their Platinum Dunes banner. On this new episode of The Golden Briefcase 2.0, Tim and Jeremy are joined by guest Liam O'Donnell of Hydraulx Entertainment, plus Director/Producer of Beyond Skyline. 6TH UPDATE, 3:42 PM: The San Andreas opening weekend B.O. quake finally has stopped shaking, and here's how the film stands: $54.59M final three-day. B.O. industry naysayers last week were predicting $30M. Warner Bros always knew it would be higher for the New Line pic. This movie is sounding better every minute; director Liam O'Donnell recently took to Twitter to answer Saverio Occhipinti's question about the rating of upcoming actioner Beyond Skyline. O'Donnell said "I'm shooting a Hard R"; considering the cast includes Iko Uwais and Yayan Ruhian from The Raid then we're kinda wanting plenty of necking breaking action. Excited to announce our new aliens will be brought to life with some truly beautiful practical suits and performers! I want to thank our awesome supervisor Allan Holt and his entire team of outstanding artists. Sculptors: Joey Orosco, Kieth Christensen, Akihito Ikeda, Ernesto Cornejo, John Wrightson, Wayne Anderson, David Meng. 10/30/15: It's been MONTHS since director Liam O'Donnell's latest Beyond Skyline, wrapped principal photography. 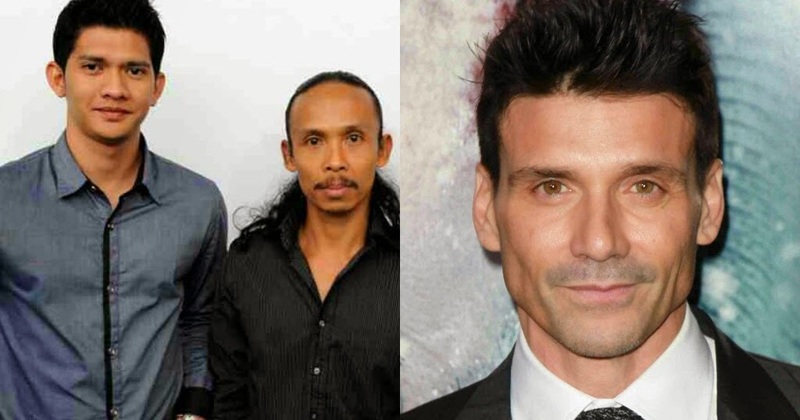 That said, with any luck we'll see a teaser VERY soon in a promising fashion following the lackluster first film...and by promising, I mean actor Frank Grillo in the good company of Indonesian action stars Iko Uwais and Yayan Ruhian delivering the brutal action as they take on deadly aliens. 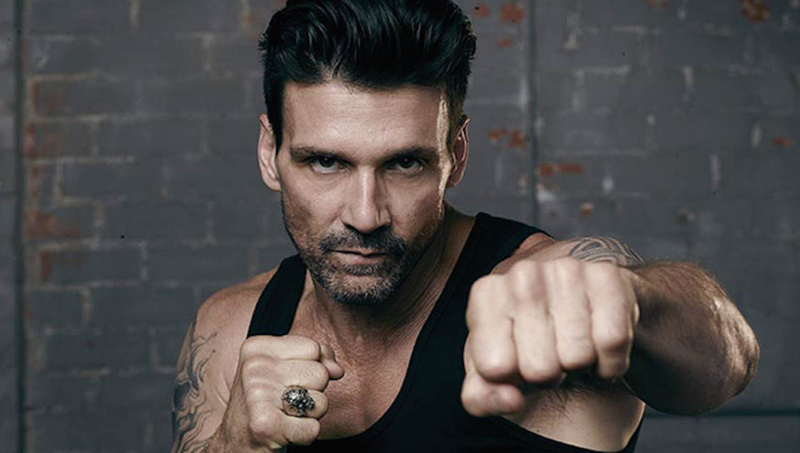 Screen Gems is reinstituting the American standard of martial arts action with a remake of filmmaker Gareth Huw Evans's his feature-length contained action thriller, . Well this is intersting news! I've never seen the 2010 installation of the sci-fi thriller, Skyline. The trailer itself was appealing though, but being the action aficionado I try to be, I eventually put it off. Iko Uwais will co-star opposite Frank Grillo in " Beyond Skyline," a spinoff of the 2010 alien invasion adventure "Skyline." Uwais is best known for headlining " The Raid " films and for co-starring opposite Keanu Reeves in "Man of Tai Chi." As international sales companies arrive in Santa Monica, Screen correspondents profile a selection of key titles, at various stages of production, available in the market. 'Beyond Skyline' Art Crash Lands (AFM) - Bloody Disgusting! Here is the new AFM sales art for Beyond Skyline , the sequel to Colin and Greg Strause's Skyline that's to be directed this time by Liam O'Donnell, who worked on some effects in Aliens vs. Predator: Requiem and Iron Man 2. He co-wrote the screenplay with Joshua Cordes. Back in May, we let you in on the intriguing news that SKYLINE, the indie alien invasion flick from The Brothers Strause, would be getting a sequel in 2015. Though it's unsure whether or not anyone is actually clamoring for a follow-up to the sci-fi thriller, its profitability is undeniable (it made $65 million worldwide on a $10 million budget), so a sequel makes a bit of sense. You guys and gals remember 2010's SKYLINE, right? Directed by the Brothers Strause (ALIEN VS. PREDATOR: REQUIEM) and starring Eric Balfour, the film is most notable for its infuriating cliffhanger ending that left many viewers pissed. may14/beyond-skyline-s.jpg Even though the movie itself was kind of mediocre, we were happy to see that the Brothers Strause ( AVP: Requiem) at the very least found their lighting rig for their alien invasion flick Skyline. That being said... Who's ready for more? Remember that face off between Battle: Los Angeles and Skyline a few years ago? Well, appreciating its problems, we'd go for Skyline every time. An audit of sorts as to what $20m worth of special effects looks like on the big screen, the movie was no classic, but at least it was never dull, and it had an ending that, well, it was a bit different.